Kimpton Flooring Have in stock over 25,000 square metres of Amtico Floorings, Adhesives, Feature Stripping and Maintenance Products. Current Amtico retail price is £70 per metre - Compare our low prices! 3. 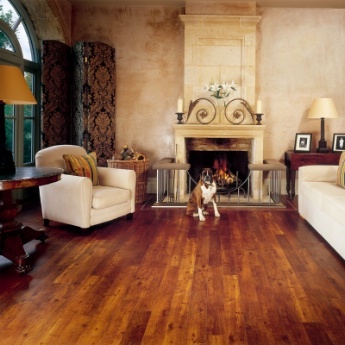 Amtico Wood Clearance Click Here For huge savings!